It has been a week full of wins and goals, join the team as they look back at the Cardiff game. 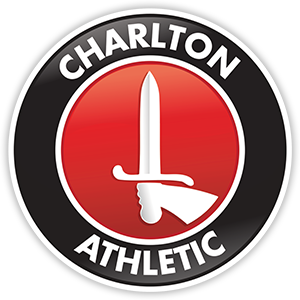 Hear from Guy Luzon, Roger Johnson, Yoni Buyens and Jel Parsons from CAFC Women. Plus the team look for translations amongst other things!